Deep sea fishing is one of those holiday activities that you have to try at least once. People who have tried deep sea fishing usually end up taking it up as a new hobby; the thrills of baitcasting and fighting against the largest fish are too good to miss. That first saltwater fishing experience is important, which is why you need to plan for the trip better. There are some great destinations to visit around the world – and important tips and tricks to know about them – and we are going to review some of them in this article. Florida Keys is one of the prime destinations when it comes to saltwater fishing. 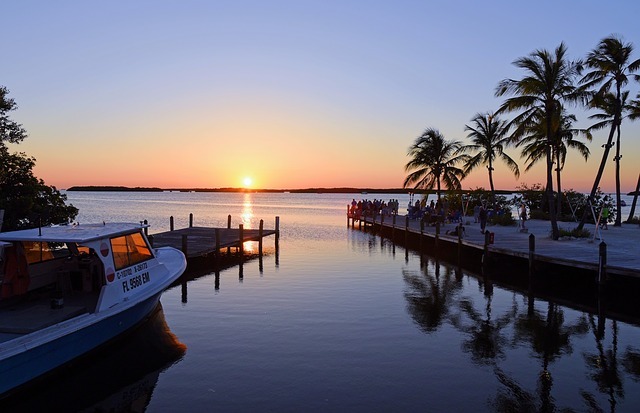 There are a lot of charter boats and guided tours for first-timers, so going on your first fishing trip in Florida Keys is as convenient as it gets. 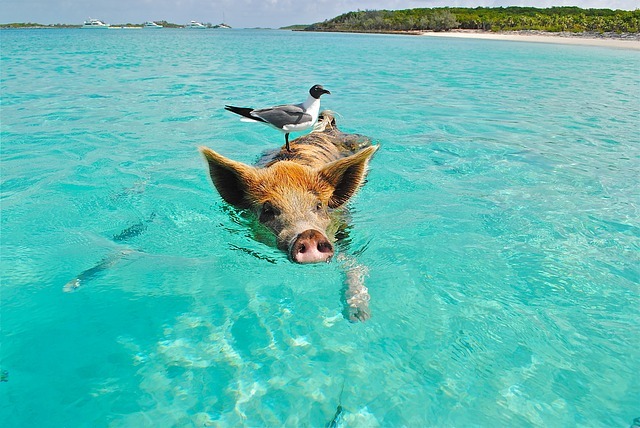 The clear blue waters and warm weather also make a great setting for a day out in the sea. You can even catch some big game fish, including marlin, tuna, and swordfish. Another great thing about this fishing spot is the many equipment and fishing gear rentals you can find. Before aiming to catch a swordfish, however, you need to know what you are up against. Swordfish can be dangerous when not handled properly. You need to make sure that the rod you use can handle the pressure, and that you have an experienced guide to help you. Read more tips and tricks before the actual trip so you are more prepared for the challenges ahead. The Bimini Islands in the Bahamas are small islands surrounded by clear blue waters. The islands are actually perfect for beginners and experienced fishing enthusiasts alike due to the wide range of fish you can find in the area. One thing you have to keep in mind when fishing in the Bimini Islands is that you have to be ready to let go of some fish you cannot handle. This is where the most experienced fishermen go for monster game fish; you WILL come across a fish too large to handle. That said, a trip to the Bimini Islands will be a fruitful one for sure. The islands are also close to other tourist attractions in the Bahamas, which means you will also have a fantastic time when you are not out chasing bigger fish and more strikes. Phuket, Thailand, is a destination famous for its beautiful beaches and strong cultural roots. 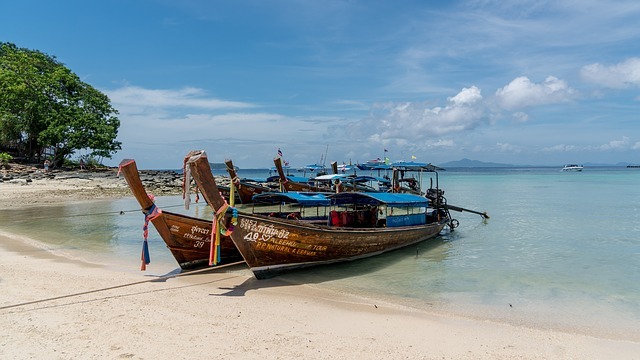 While you can spend a lot of time exploring towns and the culinary scene in Thailand, spending a day out in the sea is also highly recommended. The deep blue waters are so close to the shore due to how Phuket was shaped by nature, so it is indeed perfect for your first fishing destination. On top of that, Phuket is a relatively affordable and budget-friendly destination. Make sure you follow the rules when fishing in Phuket. Phuket enforces a strict catch-and-release rule to maintain its ecosystem. The goal is to keep Phuket interesting for fishermen and hobbyists with big game fish and beautiful underwater scenery. Costa Rica is another fantastic destination to visit if you want to give deep sea fishing a try. It is a place known for its vast variety of fish. It is also one of the places in the world where you can find a lot of guided tours, equipment rentals, and everything else you need to have a great fishing trip. There are yacht charters too, which means you can turn your first fishing trip into a truly luxurious experience. The same can be said for accommodation options in Costa Rica. Being a popular destination among travelers, timing your fishing trip correctly will result in a better experience overall. Costa Rica is unique because of its coastlines. The Caribbean side features fish like big snook, however, it isn’t always easy to find big snook in other fishing destinations, so be sure you are up for the challenge when fishing here. On the other side, there is the Pacific coast with its big game fish like tuna and marlin. 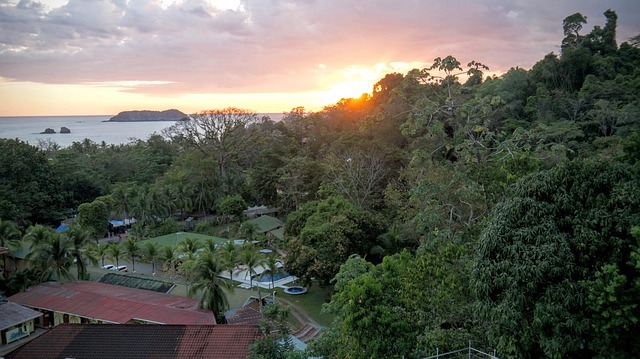 Spend long enough in Costa Rica and you can explore both sides to the fullest. You will also return home with incredible fishing stories to tell. Cabo San Lucas in Mexico is the destination to opt for if you want to try your hand at catching marlins. It is a place with a large population of marlins almost all year round, plus it has some great amenities to help turn your ordinary fishing trip into a special one. 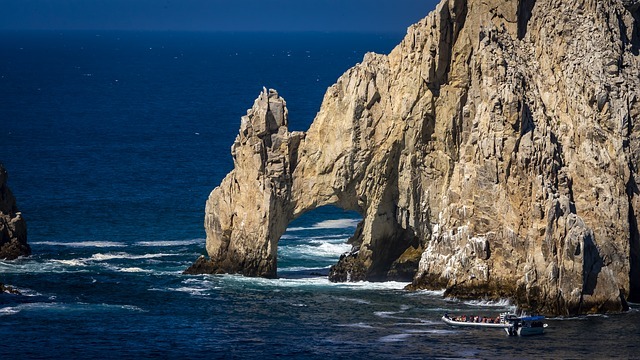 There are reasons why Cabo San Lucas remains at the top of many fishermen’s list of favorite places to visit. The large population of marlins grows even larger in May and December. There is a strict catch-and-release rule here too, which is probably why the area has been able to maintain its marlin population all these years. Another thing that will make your trip to Cabo San Lucas special is the sea lions found in the area. Don’t be surprised to suddenly find one on your boat while you are out fishing; make sure you ask your guide what to do when that happens though. The list of top fishing destinations to try is a long one indeed. There are still places like Panama and Montauk in New York, both of which are beginner-friendly. The latter lets you try light tackle fishing, which is also a good idea if you only want to have a pleasant day out. Graham Island is another great place to visit for those looking for a true adventure. Getting there isn’t easy, but the hassle is well worth the rewarding experience you get in return. You can even catch some salmon here. Choosing the right destination to explore on your first fishing trip is important. These popular destinations we covered in this article are perfect places to go to if you are just getting started and you want to have the best first-time fishing experience.